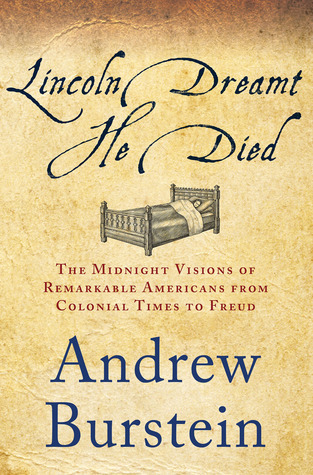 An incredibly informative, nuanced, and comprehensive take on slavery, Lincoln, and the Civil War. I went into this book prepared to vet it as a potential middle school teaching volume, and put it down having been illuminated and engaged by the facts presented within. 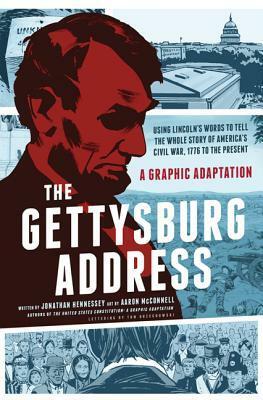 Hennessey's book on the Gettysburg Address represents a terrific potential for the graphic novel form to engage and teach readers. Highly recommended! 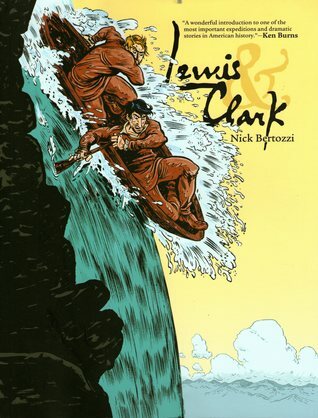 My first experience with a graphic book and most likely my last. The authors lectured me throughout the book cramming US history from prehistoric times to the present with a "bullet point" approach attempting to take a neutral "academic" position. 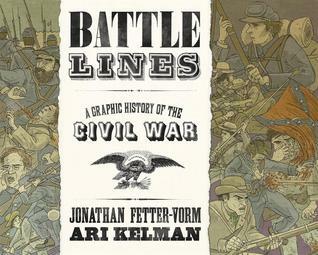 Their use of Lincoln's speech was the highlight of the book but there are too many great books on the Civil War to waste time with this graphic presentation. (Note the map of Alabama on p. 125). Wonderful, truly. Very carefully researched; thoughtful, balanced presentation of the larger picture - careful to not polish up either side; viscerally illustrated; concise yet thorough - distillation of essential facts. Easy to read, serious page turner, most fun I've ever had reading about such painful things. Read this, read this, read this. A very compelling and clear explanation of the politics of the time. The organisation of the "chapters" around the words of the Gettysburg Address is a brilliant idea. Superb. 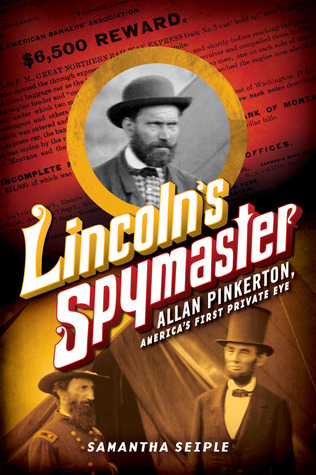 Like their adaptation of the US Constitution, it explains the issues well, sets them in their historical context, shows the effects today, and does it all in a way that's accessible, entertaining, and memorable. A remarkable achievement. 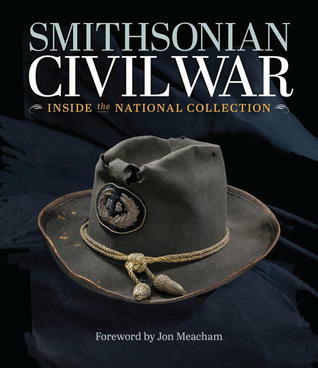 A fantastic book that traces the Civil War from the founding of the country to today. You know how people say that history repeats itself? After reading this book, I see how many of the political battles we see today have already happened, often multiple times. 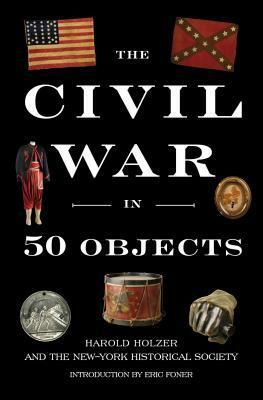 I came in thinking I knew a decent about the Civil War, and I left realizing that I knew next to nothing. Highly recommended to everyone. 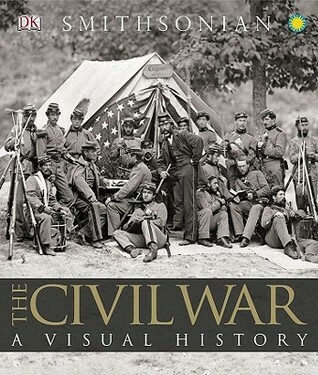 For an introduction to the Civil War, I think this book is excellent. 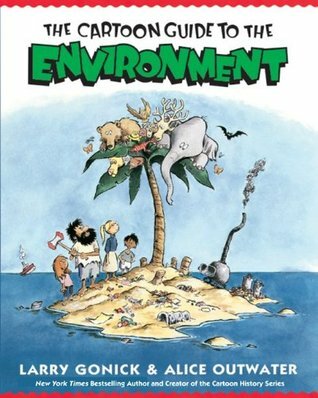 This should not be the end point of learning about it, but maybe for a reluctant reader who just wants to build a little background knowledge I could not think of a better way to start. One of the things that I really liked about it, was how it did not shy away from introducing some of the more complex issues. 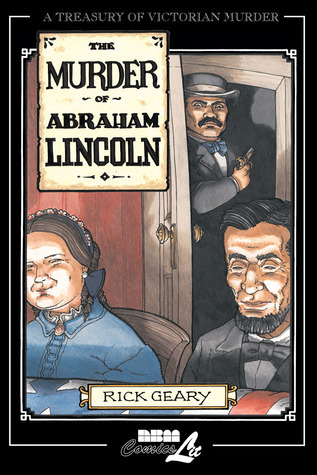 The Gettysburg Address: A Graphic Adaptation is an amazing book about the civil war which clearly had a lot of research and commitment put into it. 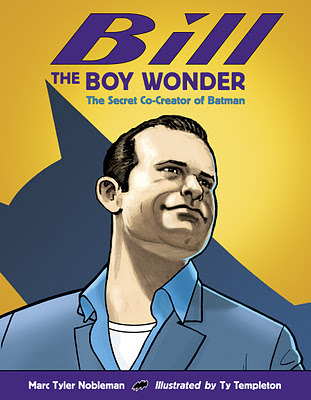 The art is phenomenal and it is very educating that should be taught in both high school and middle school due to the information being easy to digest, but very thorough. This is a good quick read and if you get the chance should definitely read it. This would be a superb work to use for a review of all of US History for an advanced placement student getting ready for the examination. An absolute treasure of a book. It takes the Gettysburg Address, line by line, and ties it to the Nation’s past, present, and future in a succinct and well-reasoned way. On top of that, the artwork is top-notch, and really advances the general themes and arguments of the book in a stellar way. Highly, highly recommended. 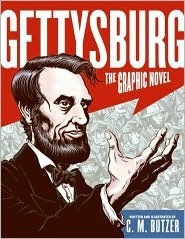 Utterly brilliant, nuanced, honest, and factual portrayal of American history through the lens of the Gettysburg Address. 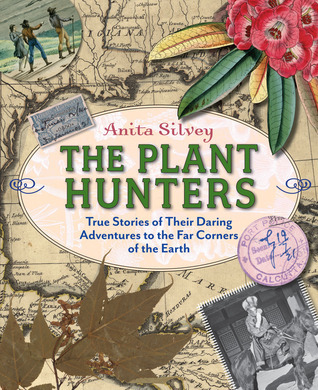 Perhaps too high of a reading level for most middle schoolers - initially why I started reading it - but a worthwhile and fascinating read for adults (and high schoolers if you’re into that sorta thing). 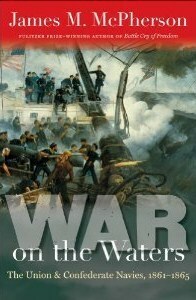 This book was an excellent way to review American history and contemplate the ways the Civil War has and still does impact our country. 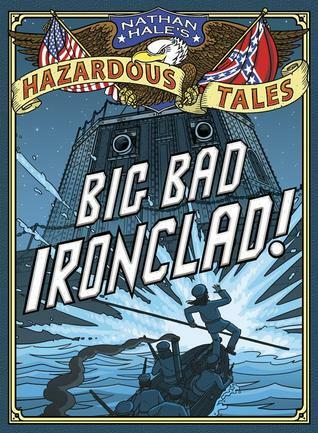 I definitely recommend reading history in graphic novel form. 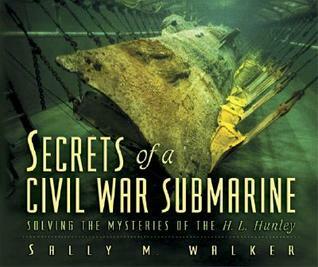 This book was great and really informative. I was able to visit the Gettysburg battlefield on my way home to Chicago from Philadelphia while reading it, which was awesome. I would recommend the book, but also visiting the battlefield! Excellent. I feel like all the kids I know should read this. I've bought copies for some of them even. 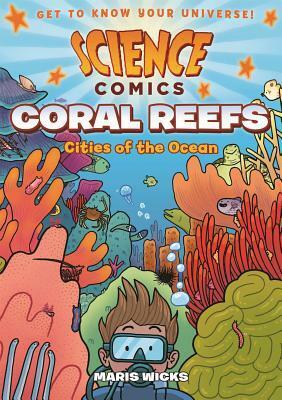 While not a graphic novel fan, I love learning something new with brevity of words. Really interesting way to tie together various strands of history and illuminate the words of one of the most important speeches in American history. Enjoyed this one a lot, but not an easy read for the average middle school student in my classroom. It's not "difficult" but it's dense!